For any organization, training is one of key compoenents of a data science strategy. In addition to onboarding new resources, you would need to train your existing employees who have got years of precious domain knowledge. Our data scientists and machine learning engineers have spent years in academia and have been teaching there before switching to industry. They exactly know technological and skill gaps in industry and how to properly teach concepts and mentor people at levels in industry. We are a small team of PhD data scientists and machine learning engineers. Since the turn-of-the-century we have been successfuly working with our clients in different areas of industry such as healthcare, banking, finance, telecommunication, real estate, retail etc. Does Datalya provide hands-on training and what is its duration? Our training is always focused on practical data science and machine learning. Though we also teach theory but the main emphasis is on hands-on training. Duration of training really depends on your situation. We have both short term (8-10 hours) as well intensive (40-60 hours) training programs. 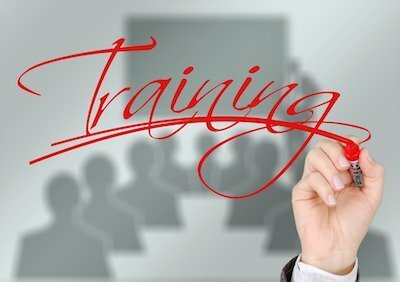 Does Datalya provide training online or on-site? Do you provide 1-on-1 training? Yes - we do provide one-on-one data science and machine learning training. Do you mentor data science enthusiast? Yes, we do depending upon availability of our senior data scientists. We invite you to contact us so that we can discuss your data science training needs so that we can come up with perfect solution for you. Doesn't matter whether your data problem is small or large, feel free to contact us providing as much details how we can help as possible. We provide you with answers you are looking for and discuss needs of your data science or machine learning project in order to determine way forward. At the end of this consulation, we will also give a quote for the work to be done. After reviewing quote, you decide to engage us to work on your project.